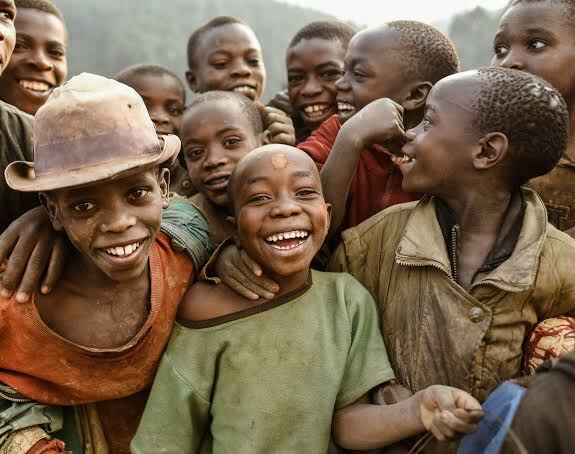 Today marks the end of our third week in Rwanda. After two very long flights, we spent our first few days staying with Mary Lansden Rees-Jones (a recent UVA grad and former CGH scholar) in Kigali. We had an amazing time exploring the city, which is bustling and loud, but clean and easy to navigate. We enjoyed the free wifi and delicious at some of Kigali’s many expat cafés. Our project focuses on beekeeping in southern Rwanda, around Nyungwe rainforest, with two focuses: market research and gender empowerment. In this region, beekeeping is a traditional practice. We partnered with Vincent Hakizimana, who is in charge of overseeing beekeeping development in this region and the Nyungwe Beekeeping Union. He works closely with the Rwanda Development Board and the Wildlife Conservation Society. During the duration of our project, we have been staying in a house in Huye (formerly Butare). It’s the second largest city in the country, but only has a tenth of the number of residents (and not quite as many fantastic restaurants). 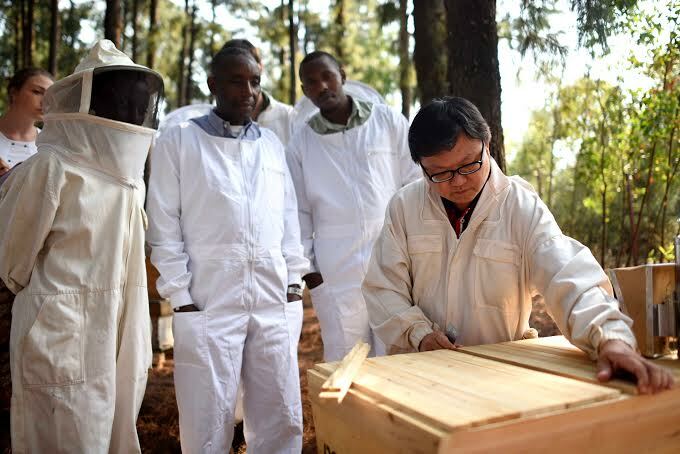 There are thirteen beekeeping cooperatives around Nyungwe which are overseen by the Beekeepers’ Union. We would have loved to visit them all, but they span a huge distance (travelling to each one would have meant several expensive motorcycle rides). Instead, representatives from cooperatives met with us in Kitabi, the location of the Rwanda Development Board’s office in Nyungwe. We also visited two beekeeping cooperatives that were nearby. Particularly memorable was our visit to the Coaseki Beekeeper’s Union, which included a short trek into the rainforest and interviews that took place on the rainforest floor. For our hike back to the main road, some of the beekeepers used their machetes to fashion us walking sticks. Last weekend, we took two days off to travel to Akagera National Park. We spent the day cruising around in a safari car, keeping our eye out for the parks inhabitants: warthogs, impala, elephants, giraffes, hippos, and zebras. During the genocide twenty-one years ago, Akagera’s lions were poisoned to prevent them from eating the cows that were the only source of food for fleeing Rwandans. Just last month, Akagera reintroduced lions into the park that were given as a gift from a private park in South Africa, a great source of pride for Rwandans. We weren’t lucky enough to see the lions, who according to our guide were roaming in the distant hills. Our trip is coming to an end, and we are excited to compile our report. Many of the beekeepers we have met with have asked us to communicate our recommendations to them once we’ve written them, as well as to the RDB. We have learned so much from being here, and hope to help facilitate more CGH scholars coming to this region in the future to continue working with the Beekeepers’ Union. We are spending our last three days hiking the trails of Nyungwe National Park.